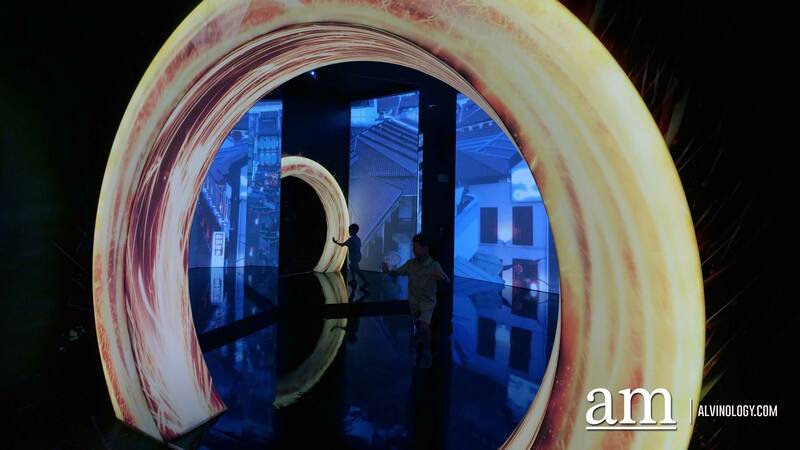 From 9 June till 30 September, Marvel fans in Singapore will get to re-live a decade of epic Marvel Studio moments from the Marvel Cinematic Universe at the Marvel Studios: Ten Years of Heroes exhibition, held at the Artscience Museum at Marina Bay Sands. 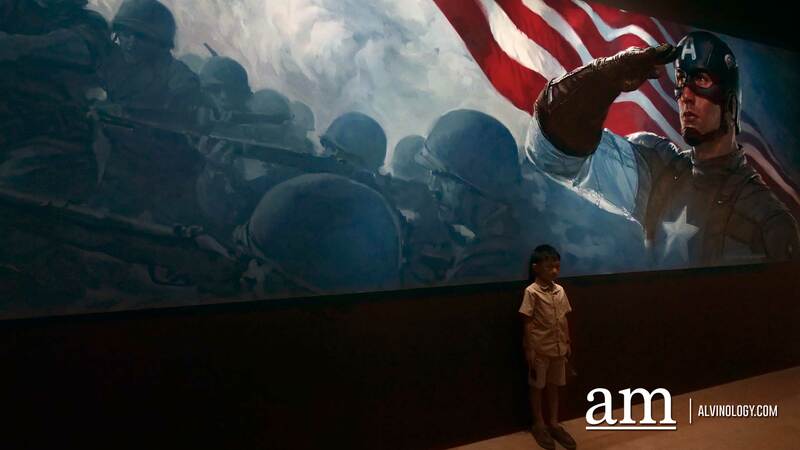 Ticket prices starts from S$12 for children under 12 and S$16 for adults, with family packages available from S$45. 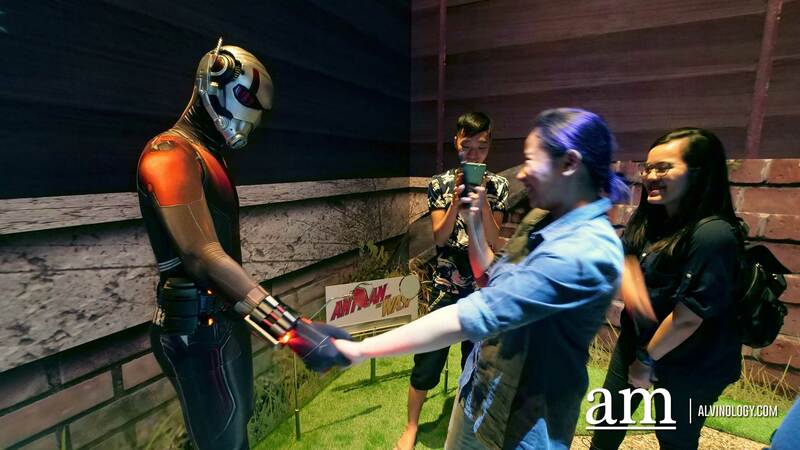 The exhibition features ten themed galleries where visitors get to experience Marvel Studios’ storytelling as you wander through the inner sanctums of Iron Man’s Stark Tower, witness the spectacular sights of Wakanda, traverse Doctor Strange’s light portal, see the world through the eyes of Ant-Man and the Wasp, and more. What was cool to me were the interactive features like a station where you get to create a teleport hole like Dr. Strange or and another station where you get to animate Groot to mimic your dance moves. Kids will love this and my son Asher had a lot of fun at these two stations. 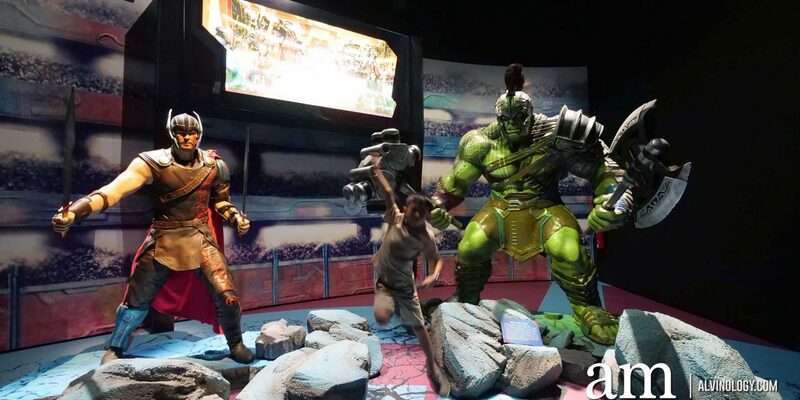 For those looking for photo opportunities and instagram-worthy moments, there are lots of Marvel life-size figurines and character zones for these and you won’t be disappointed. 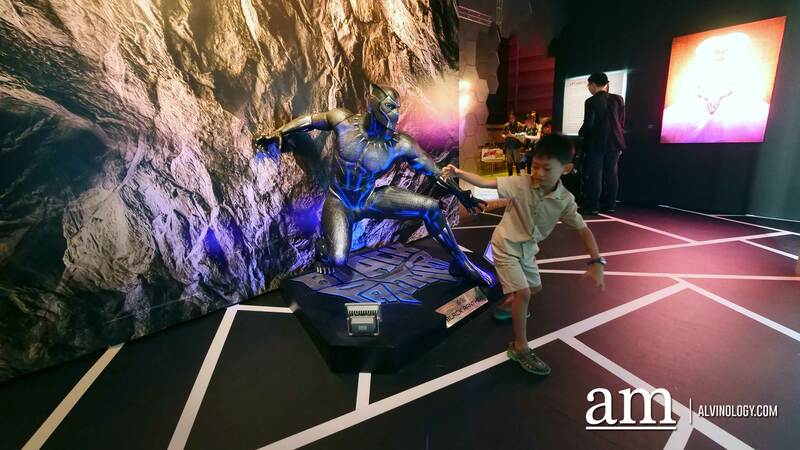 The Marvel Studios: Ten Years of Heroes exhibition is part of a three-year collaboration between Singapore Tourism Board and The Walt Disney Company Southeast Asia to bring unique and fun thematic events to Singapore. 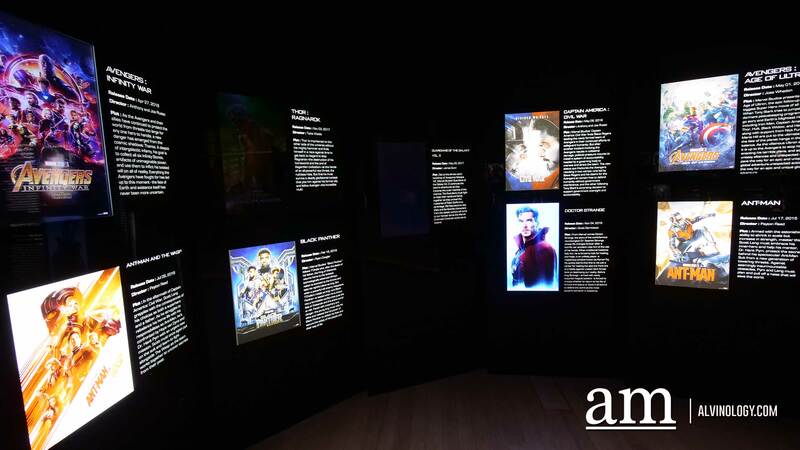 With ten themed sections, Marvel Studios: Ten Years of Heroes begins at the first gallery space by presenting MARVEL films that have been released over the last decade. 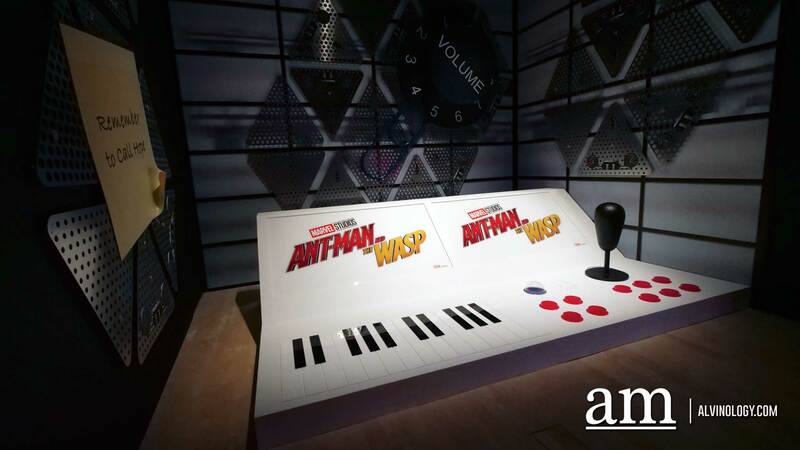 Visitors will have the opportunity to relive key moments from all 19 MARVEL movies. 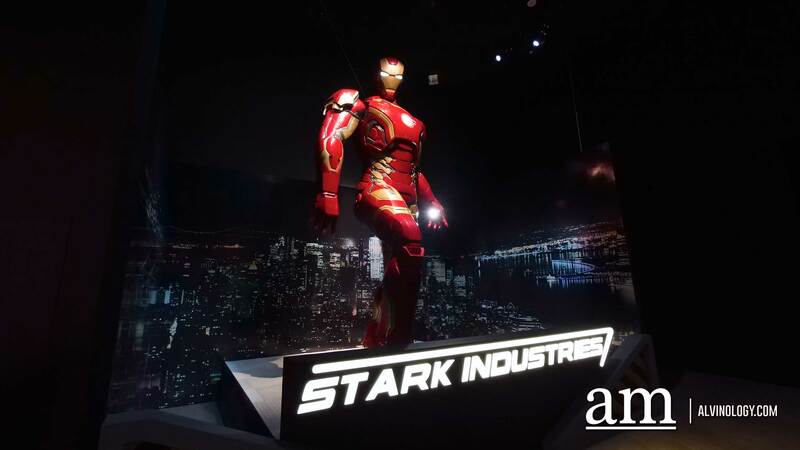 The second gallery shines a spotlight on the beloved Iron Man, a key character in this year’s highest-grossing movie Marvel Studios’ Avengers: Infinity War. 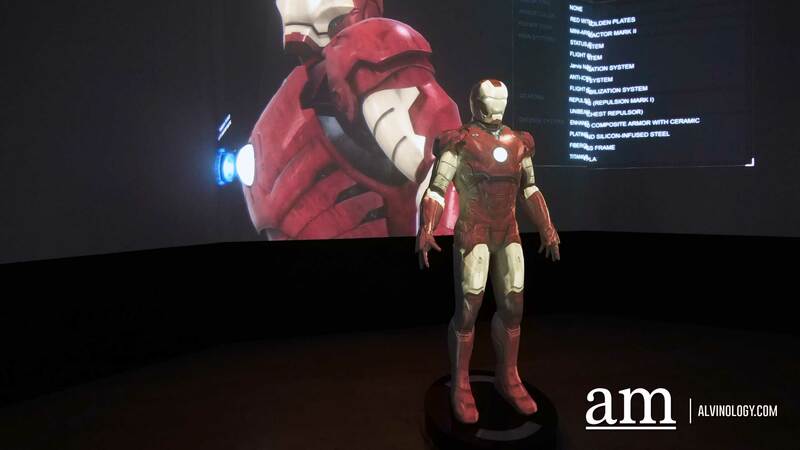 Visitors will enter Stark Tower and head into Tony Stark’s workshop where they can witness the evolution of armors of Iron Man via projection mapping. The story of the First Avenger Captain America and his shields will be shared via 3D holograms in the third zone. 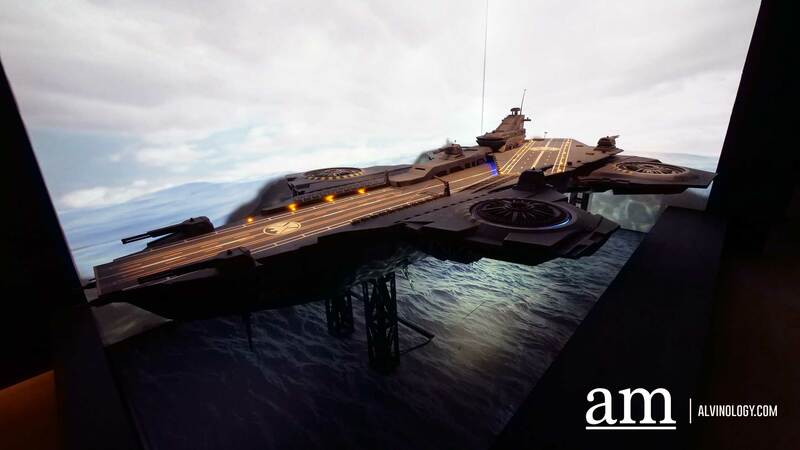 Taking a scene from Marvel’s The Avengers, visitors will also be able to view a model of the S.H.I.E.L.D Helicarrier. 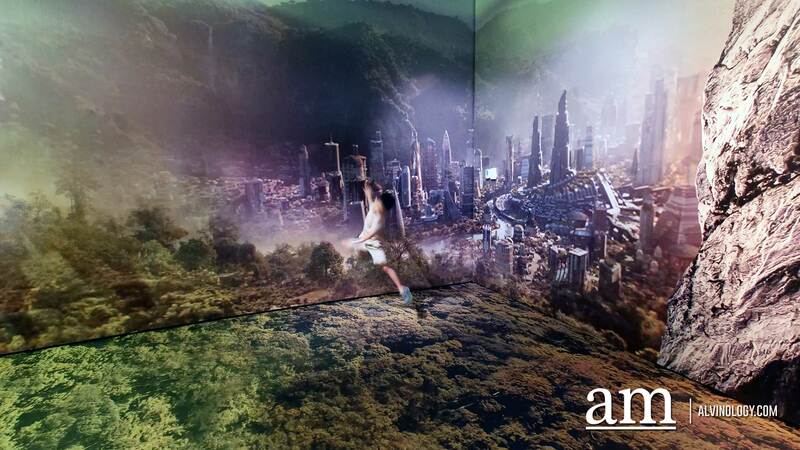 Visitors will then be transported into the fourth exhibition gallery of Thor’s world via the Bifrost. 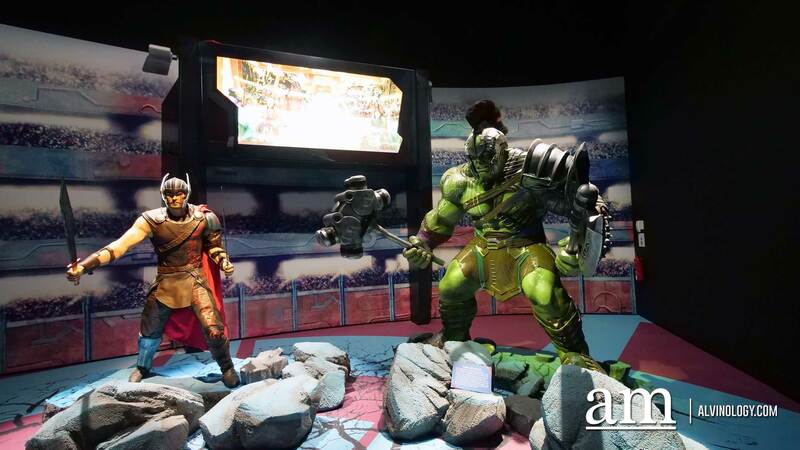 They will be led into Sakaar’s magnificent gladiator arena where they can be part of the iconic battle between Thor and Hulk in Marvel Studios’ Thor: Ragnarok. 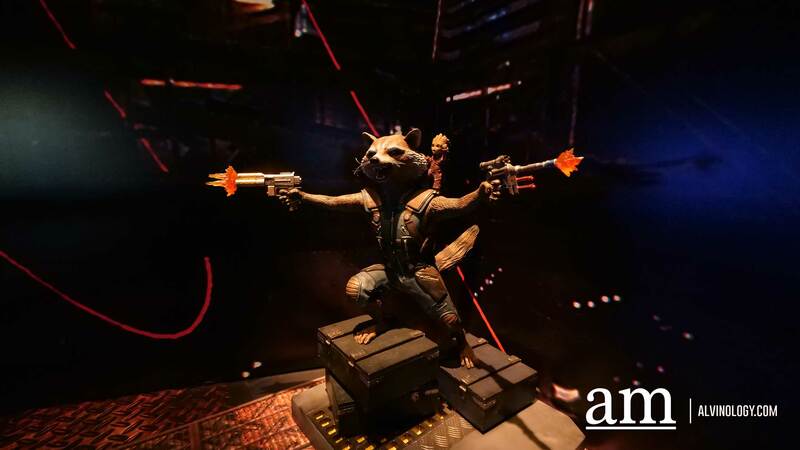 The battle ends as visitors head to the fifth area of the exhibition where they enter Yondu’s ship from Marvel Studios’ Guardians of the Galaxy Vol. 2 and attempt to avoid Yondu’s flying arrow. 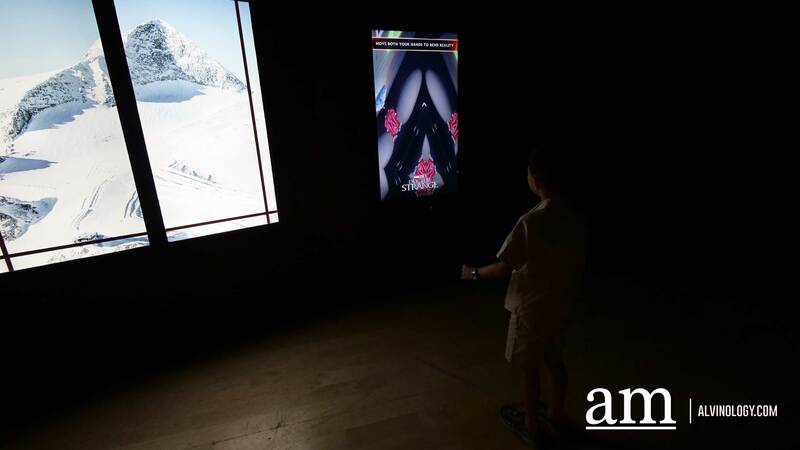 As part of the exhibition experience, museum goers can interact and dance with baby Groot via digital screens. 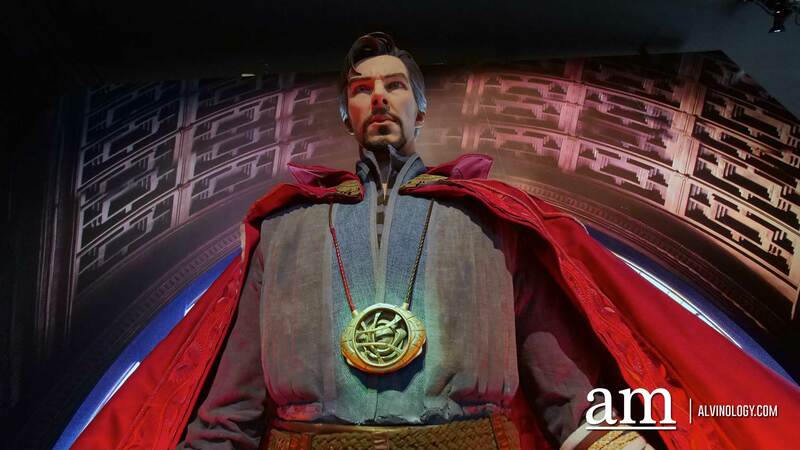 Transitioning into the sixth gallery, the exhibition proceeds with the mystic environment of Marvel Studios’ Doctor Strange. 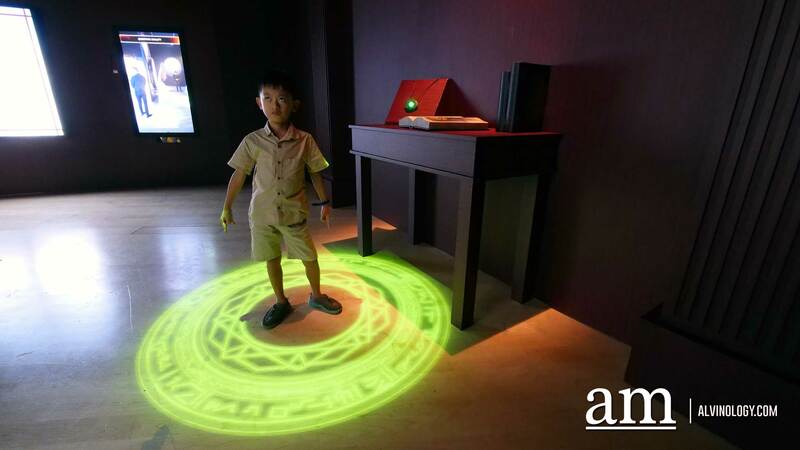 Visitors will be transported to the New York Sanctum Sanctorum as seen in the film, while interactive displays will allow them to bend reality or create portals. 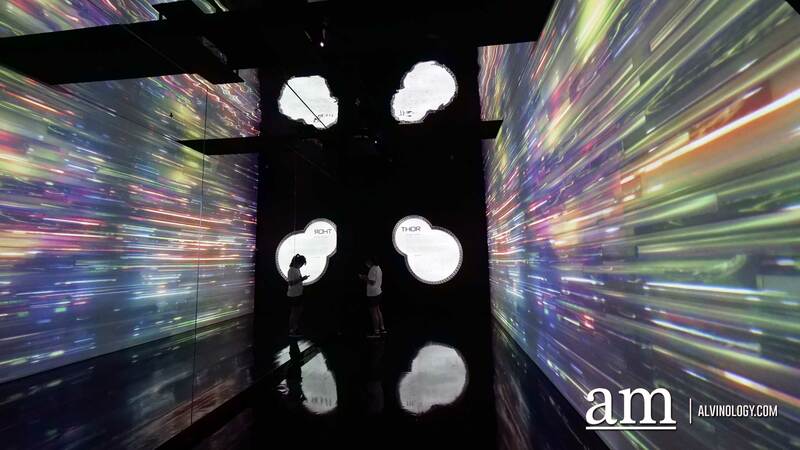 The Panther cave welcomes visitors into the seventh exhibition gallery and they can enter the futurist utopia of Wakanda. The eighth zone introduces the ant-sized/microscopic world of Scott Lang/Ant-Man. Oversized props amidst lab equipment in an area inspired by Hank Pym’s lab from the new film Marvel Studios’ Ant-Man & The Wasp will be located in this gallery. 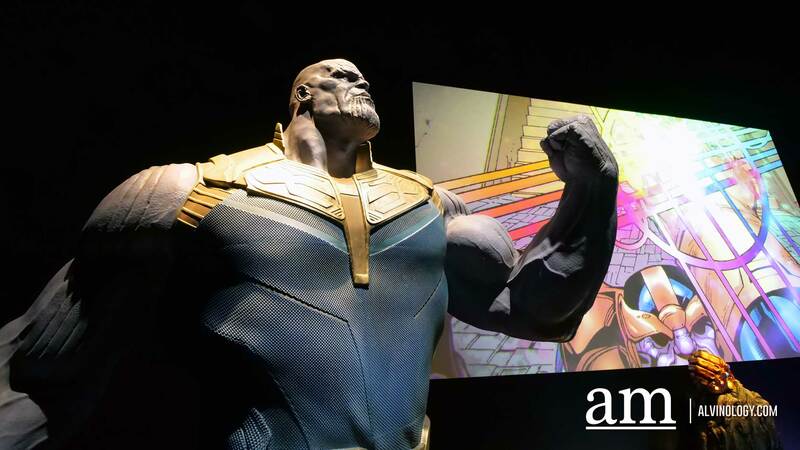 In the ninth gallery, visitors will be able to activate the mad titan, Thanos’ infinity gauntlet. 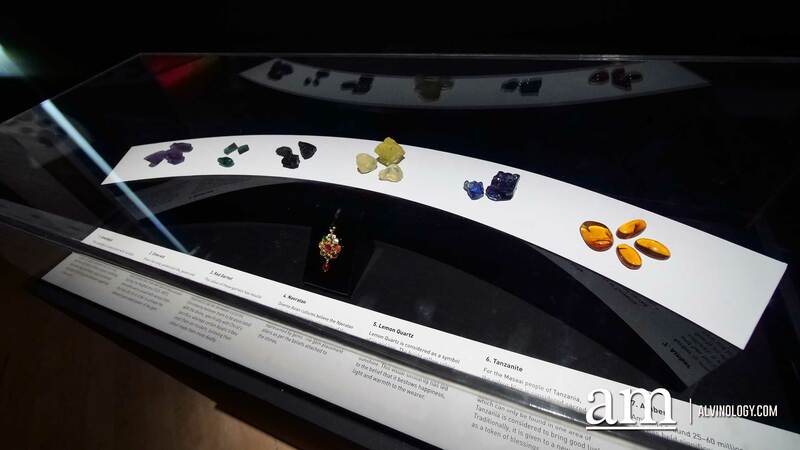 Each of the known Infinity Stones will be introduced and activated in an interactive display. 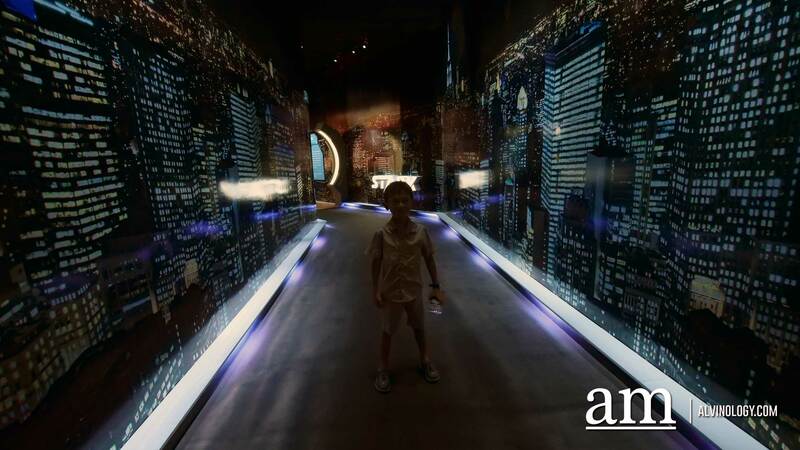 The exhibition culminates with the tenth gallery where visitors can ‘step’ on the icon of their favorite Super Hero with the use of Augmented Reality technology and watch specially created animation appear on the screen. 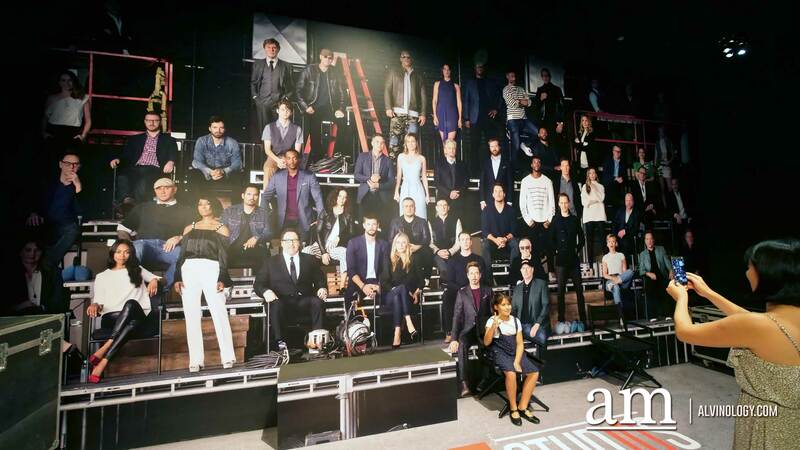 While leaving you can pose with your favorite Super Hero in the Marvel Studios’ 10th anniversary class photograph. 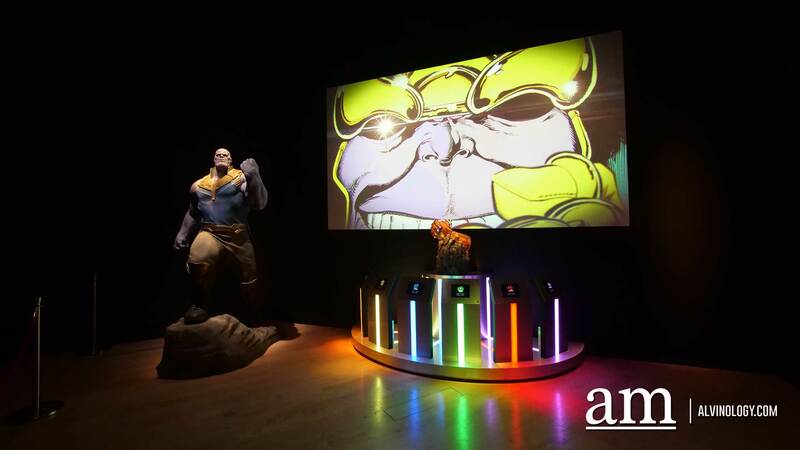 For those looking for the educational aspect of the exhibition, Marvel Studios: Ten Years of Heroes also include engaging displays curated by ArtScience Museum, which highlight the science, technology, art and cultural stories behind each Marvel Studios’ film. 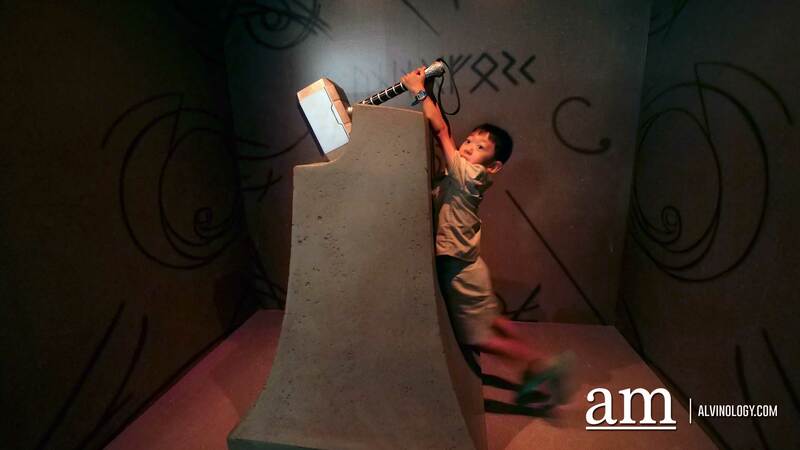 You will be treated to interesting fun facts such as the Norse mythology in the Thor movies and how real life scientists have created artificial elements comparable to the one created by Tony Stark. Inspired by the geometry and tessellating imagery that result from Doctor Strange’s reality bending, one of M.C. Escher’s most famous works – his lithograph Convex and Concave (1955) which illustrates the principles of tessellating imagery is on display in the exhibition. PreviousDate Out has officially launched for you to find unique activities and gifts for your partner!